Maria passed away peacefully on 19th March 2016. She was a wonderful mother to Elizabeth and John and grandmother to Kestell, Gabriela and Nicholas. Maria will be received into St. Francis of Assisi Catholic Church, Shefford on Friday 1st April 2016 at 6.45pm. Her mortal remains will then rest over night in front of the Tabernacle. 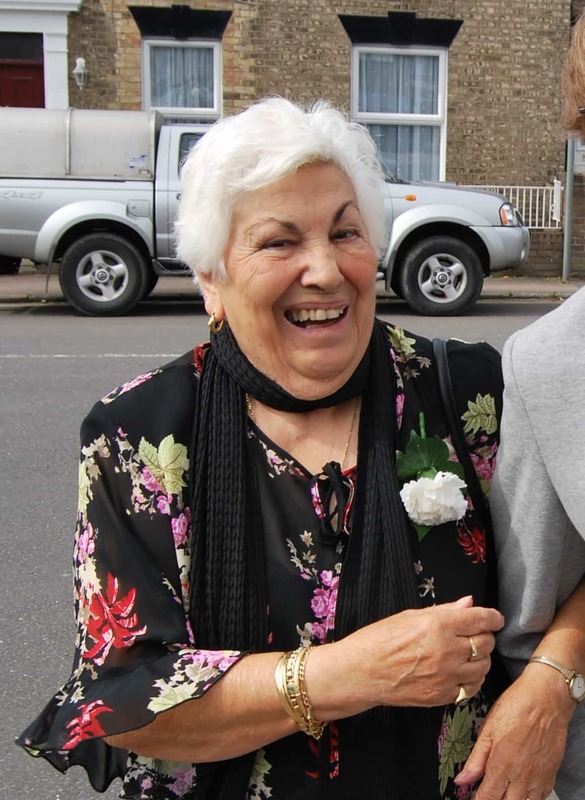 Maria’s funeral service will be a Requiem Mass, taking place on Saturday 2nd April 2016 at 11am. After the Requiem Mass Maria will be taken to St. Peters Church in Arlesey to be buried in the same grave as her loving husband.